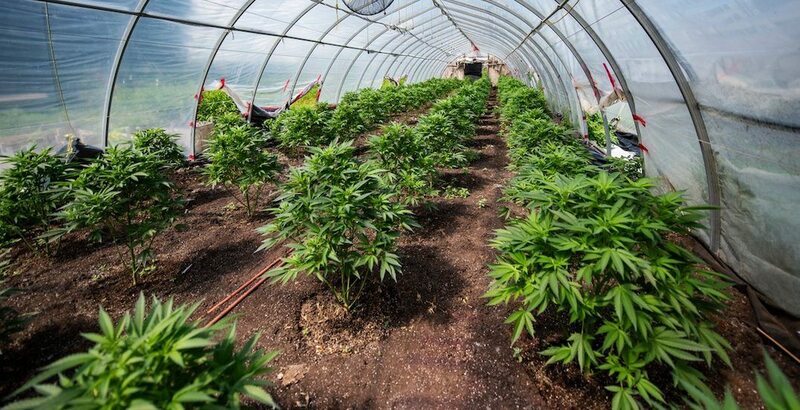 York Regional Police charged two Quebec men following a major raid on a licensed grow-op north of Toronto. 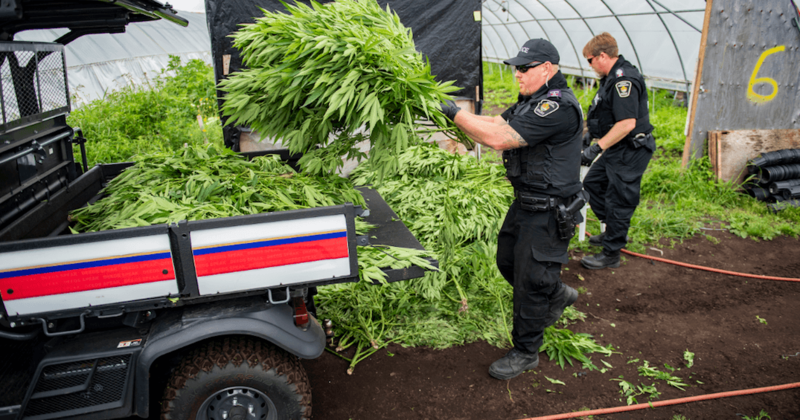 According to investigators with the York Regional Police Organized Crime Bureau – Guns, Gangs and Drug Enforcement Unit, a search warrant was executed at a cannabis grow operation in the Township of King. 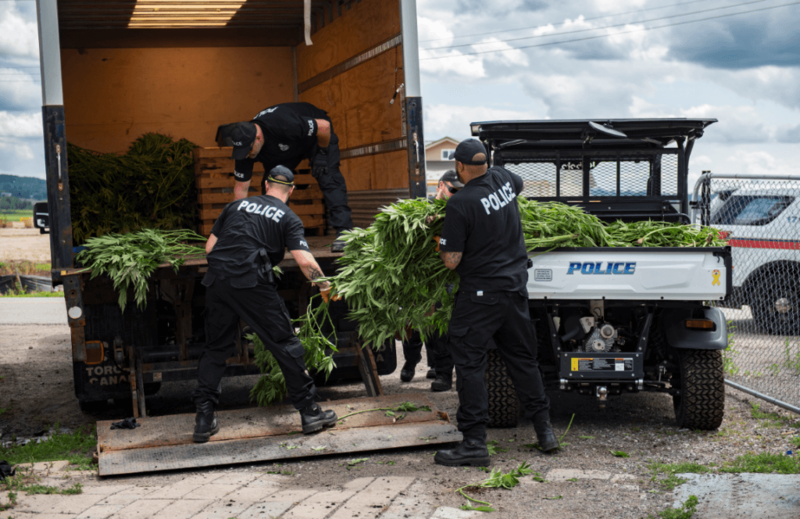 Police seized 635 pounds of harvested cannabis and more than 4,000 plants, totalling a street value of $6.5 million. Officers from York were assisting Township of King Bylaw, Region of York Public Health and Township of King Fire and Emergency Services with a safety inspection of a property located at 570 Strawberry Lane after complaints from the community. 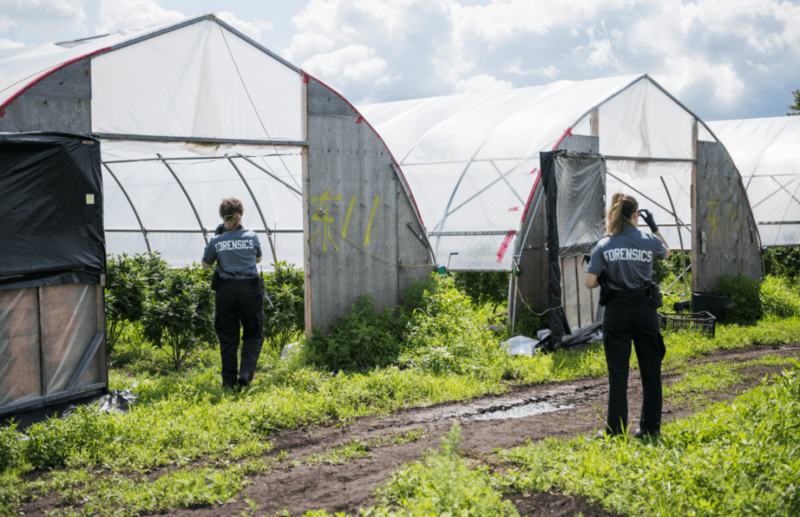 During the inspection, police say a large-scale cannabis grow operation was discovered. 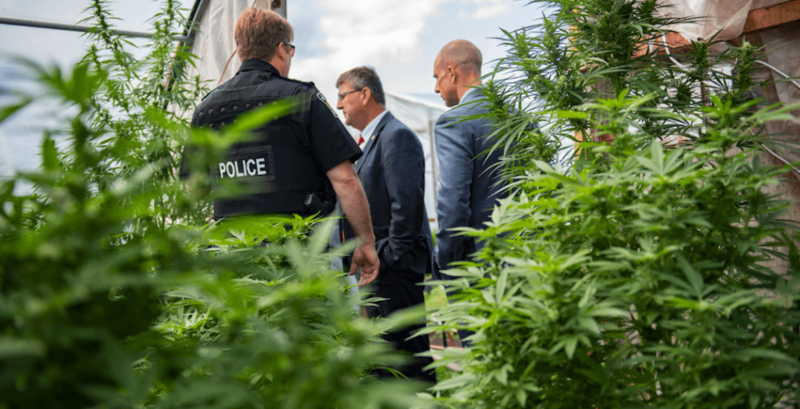 There were three Health Canada licences in place at the location that allowed for each licence holder or their designate to grow a total of 875 plants on their behalf for medical purposes. Samkeo Vanvilay, 43, from Laval, and Chi Chung Phan, 36, from Montreal have both been charged with producing marijuana and possession of marijuana for the purpose of trafficking. “This criminal enterprise was operating well in excess of Health Canada authorizations to grow cannabis for medical purposes,” said Chief Eric Jolliffe.